We are cat people! We have served hundreds of cat people all over Dublin! Read all of our biographies here. We all have our own cat journey and our expertise. A registered veterinary nurse, Sara is a lifelong lover of cats (and all animals). Having spent almost 10 years working in Recruitment and HR in Ireland and in Australia, Sara has decided to change career to pursue her first love of animals and graduated with Bachelor of Science Veterinary Nursing programme in UCD...read more. Passionate about animal welfare from childhood, Janette is a veterinary assistant, qualifying in 2000. She has been a cat rescue volunteer for the past 5 years, fostering over 50 kittens - specialising in bottle feeding and hand rearing orphaned/abandoned kittens...read more. Grainne has been a satisfied Maow Care customer for many years before joining the team. In all that time, her cat only let Alice rub her once as a special treat one Christmas day. As you can guess from this, Grainne has been well trained in serving the needs of very shy and fussy cats...read more. Alice's confidant for 13 years. Born in Hong Kong, adopted by Alice from a shelter, he has moved to Paris then Dublin. He is a well-travelled cat who has never had a problem on flights, cars nor in ferries. He has travelled 10627.48km with Alice...read more. Fa Fa joined Maow Care as a permanent member of staff since September 2009 after her internship of 6 weeks. Her mother showed up heavily pregnant one day at the driveway of some nice lady, the nice lady gave her food and shelter...read more. Fleabag was found covered with fleas in a puddle on the side of a road on 2009...read more. Girly Girl and Boyboy are brother and sister. 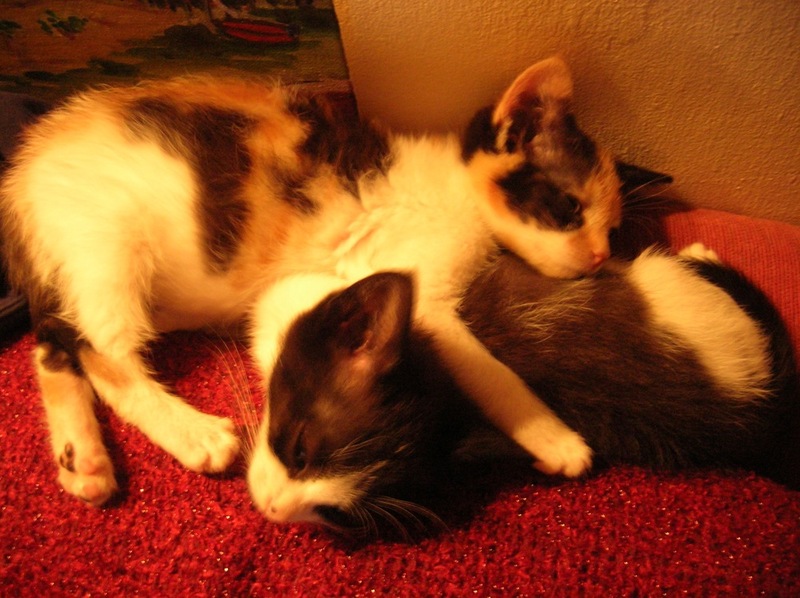 They were found by some nice people in a park as stray kittens at the age of 4 weeks...read more. Mum showed showed up heavily pregnant one day at the driveway of some nice lady, the nice lady gave her food and shelter...read more.